ARH Group recognise that all of our products and services will have an impact on the environment. The Company is committed to minimising any negative impact and continually improve our environmental performance. The scope of this policy encompasses purchasing, delivery, service and maintenance, installation and waste connected with all aspects of facilities management and building services. Complying with all applicable environmental regulatory requirements and consents. Managing our energy and water efficiency in all operations. Limiting and actively reducing the generation of all waste, discharges and emissions. Reducing, Reusing and recycling materials wherever possible and economically viable. Providing all our staff with relevant environmental awareness and information. Provide support to our customers, suppliers and contractors to improve their environmental performance. Monitoring and recording our environmental performance. Making continuous improvements to minimise the environmental effects and impacts from our operations. This Policy will also demonstrate the organisations ethical principles and morals as it recognises too its corporate social responsibility (CSR). ARH Group have identified the activities and processes within the organisational which will impact the environment directly and considered those which may impact indirectly. We understand that Energy is very valuable and we are committed to minimise waste and conserve energy where possible. 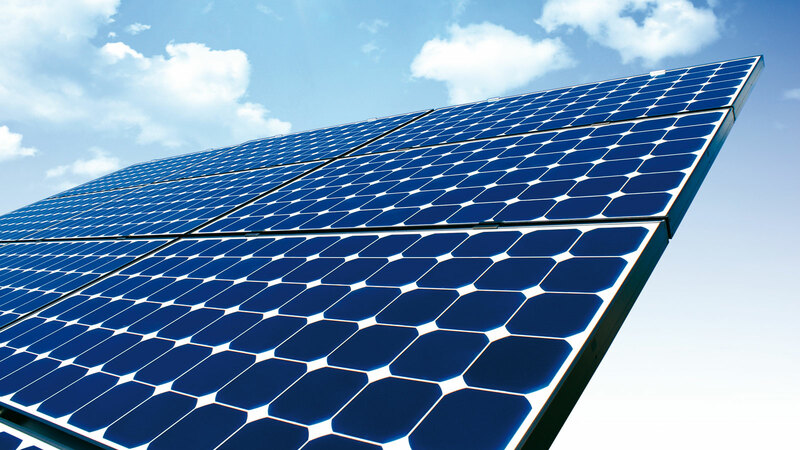 We use solar power to create renewable energy on our buildings and use effective and efficient lighting systems to create a warm and bright offices and work environment for our employees. Our vehicles are renewed with the latest technology and the use of new hybrids and slowly moving away from diesels is one of our organisations strategic agenda. We develop, supply, install and maintain diverse systems in the electrical, HVAC and Gas/heating sector, by using the latest technology available within these industries. This will provide effective and money saving solutions which will create sustainability by reducing energy use and cost.